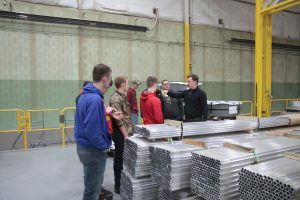 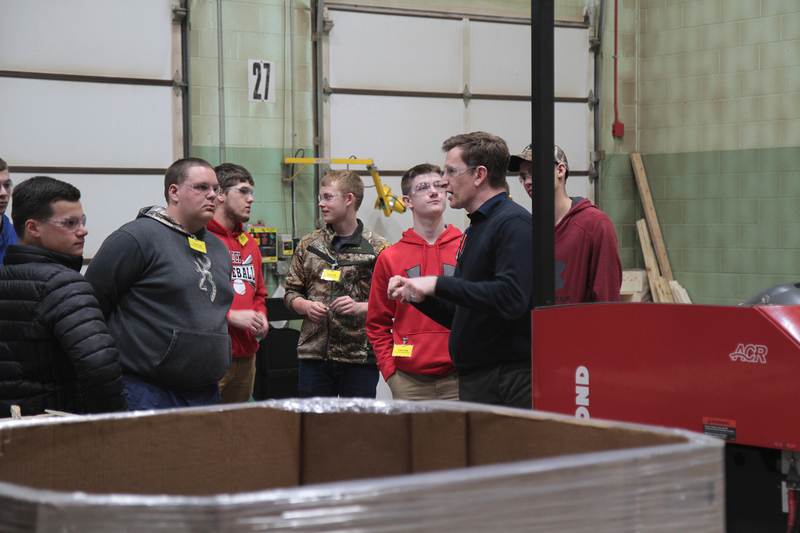 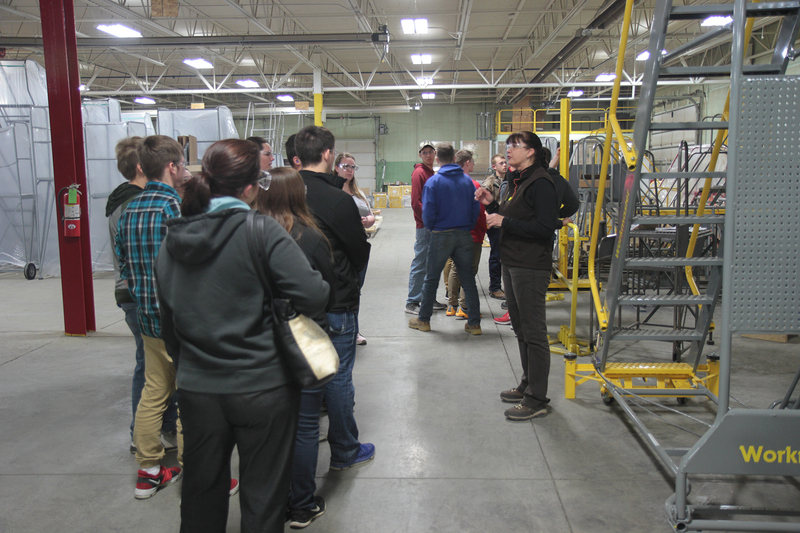 Peck High School visits Cotterman HQ in Croswell, MI. 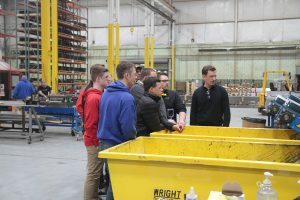 We had visitors Wednesday, April 25th! 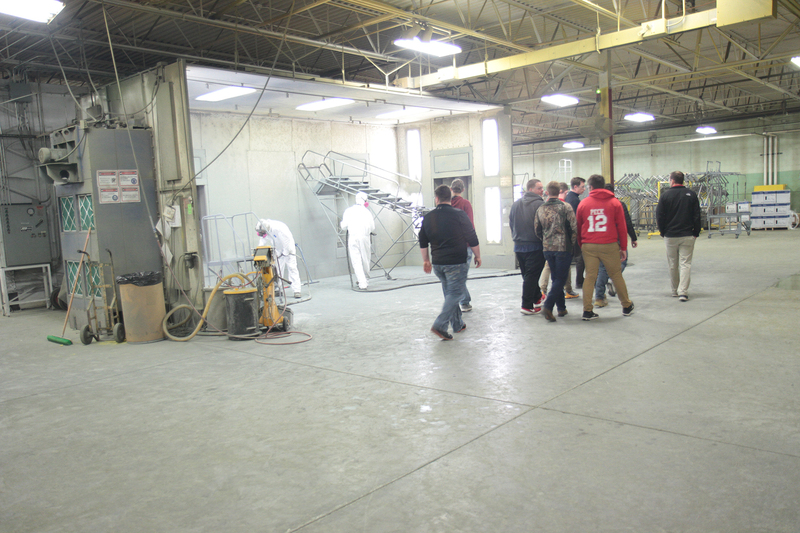 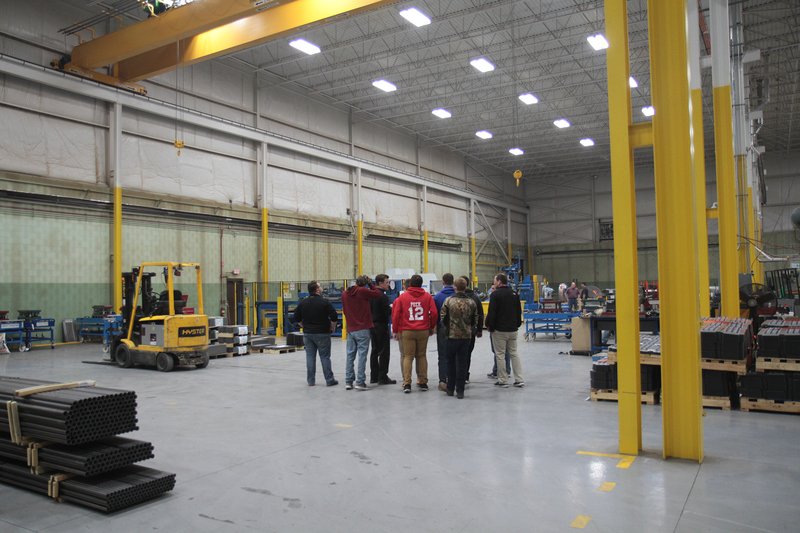 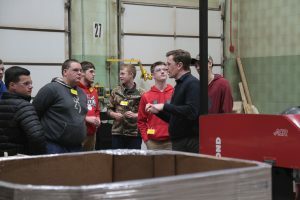 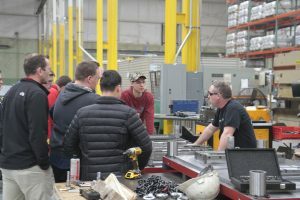 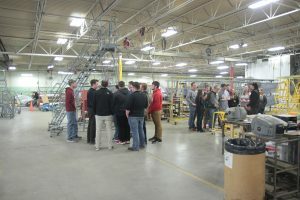 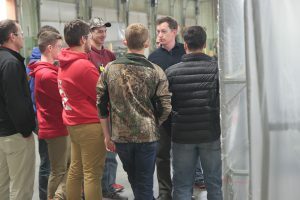 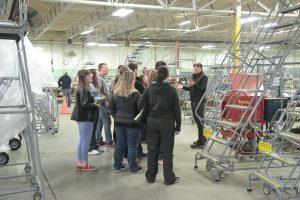 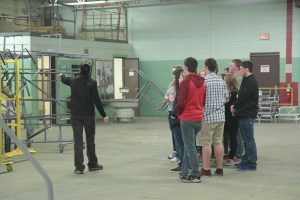 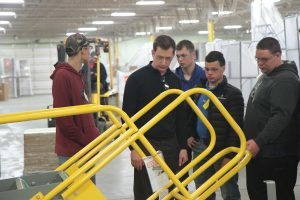 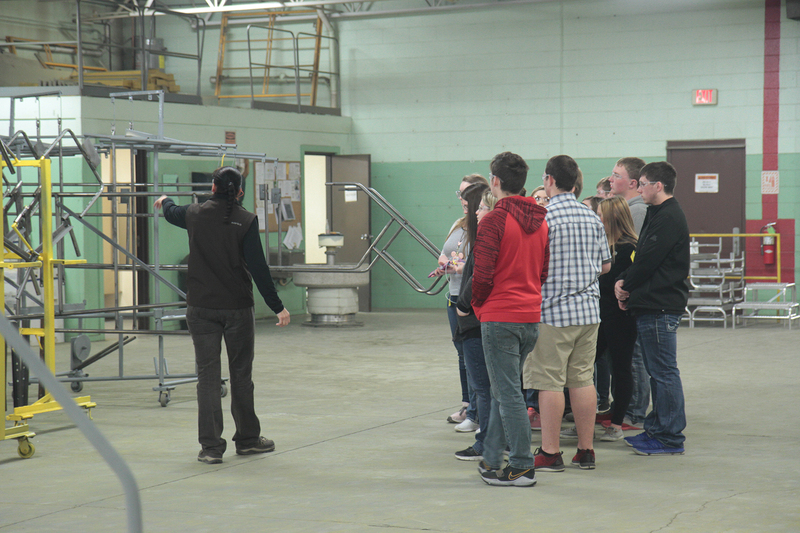 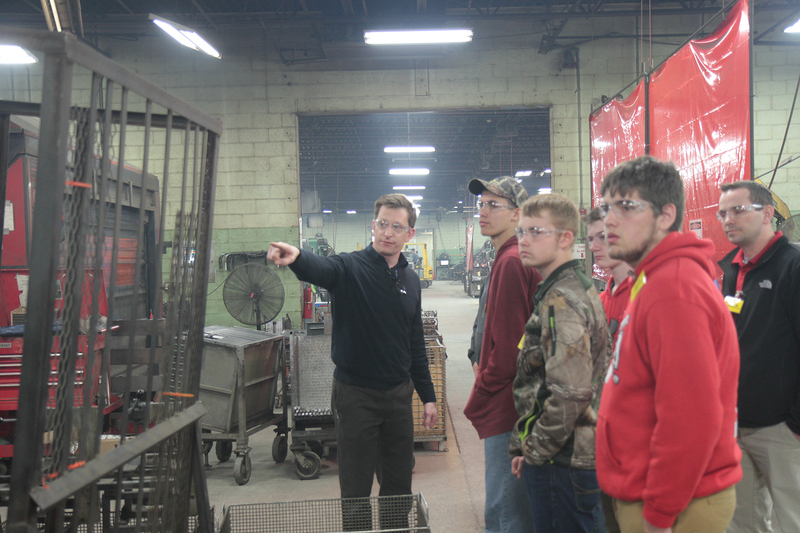 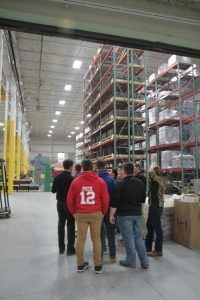 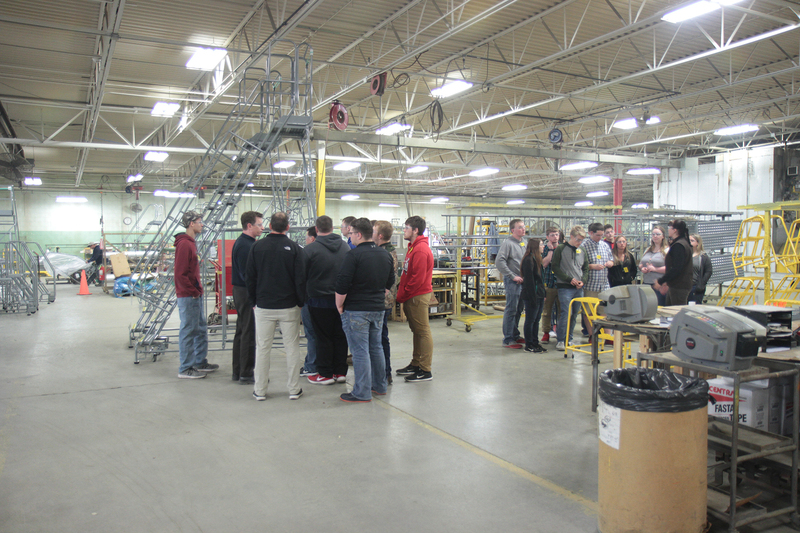 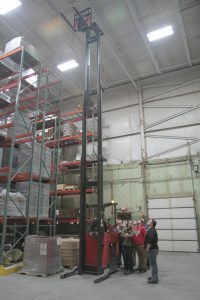 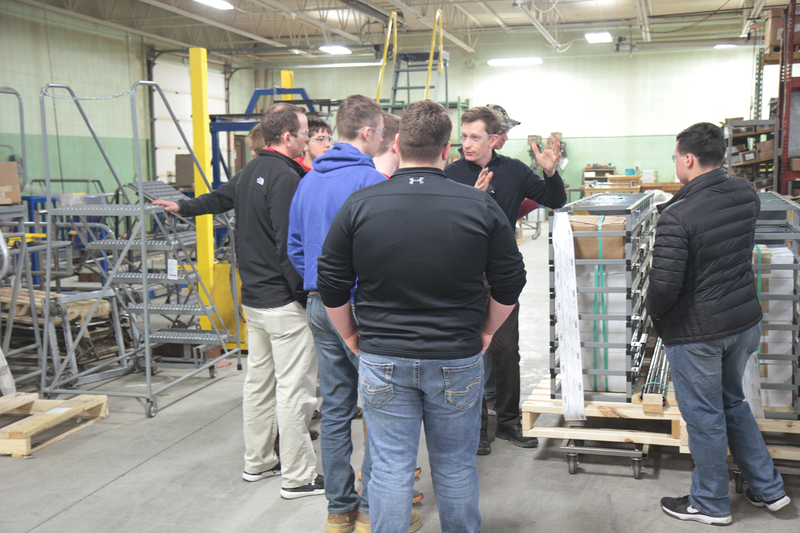 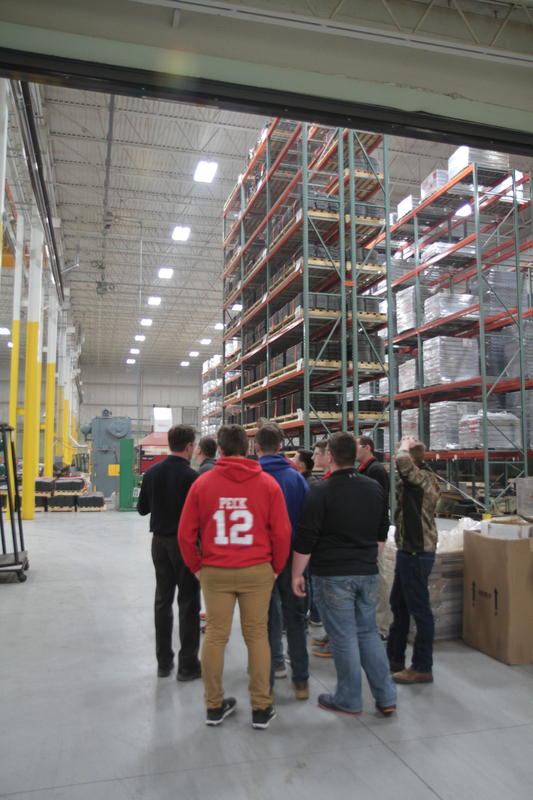 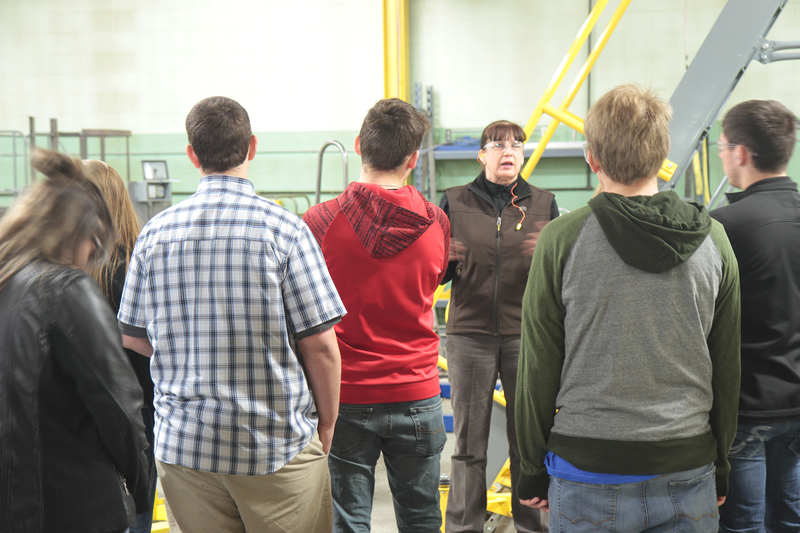 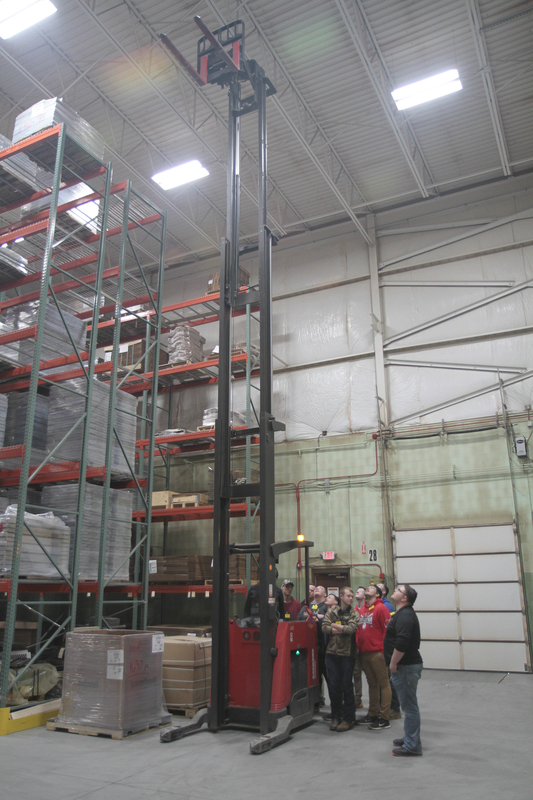 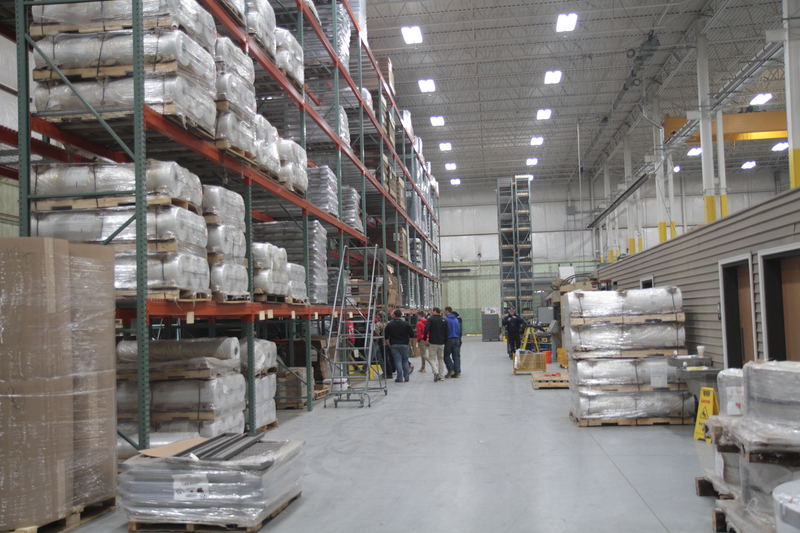 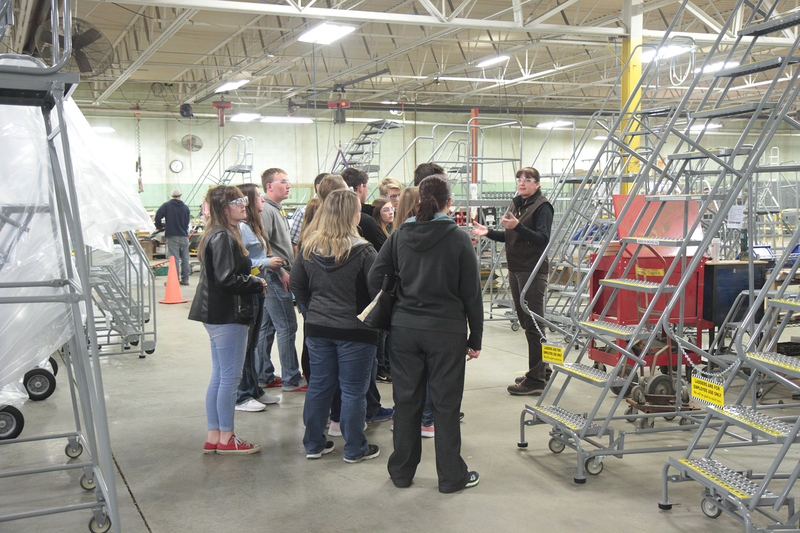 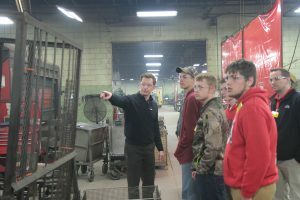 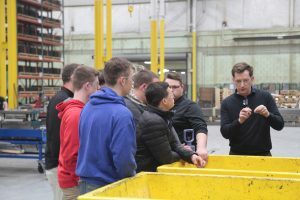 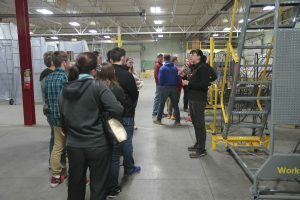 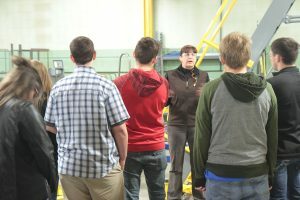 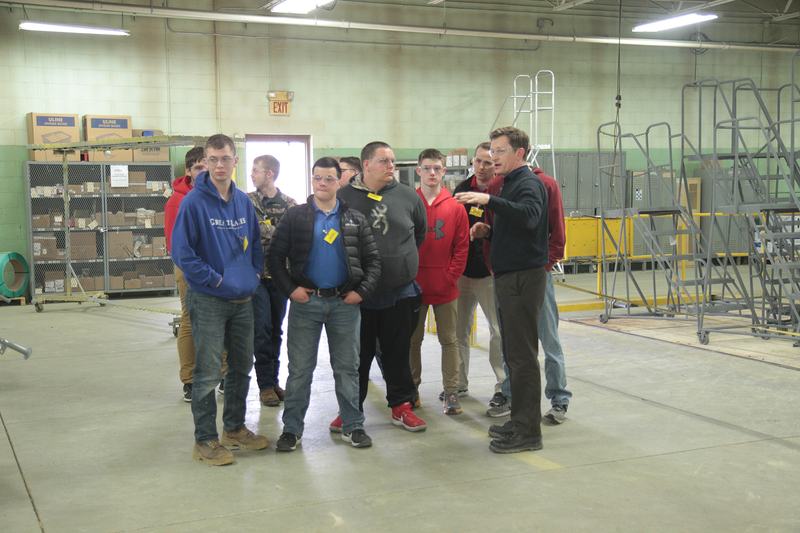 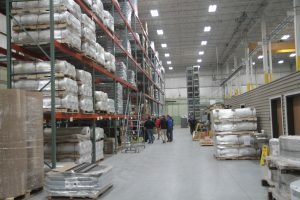 Students from Peck High School stopped in for guided tours of the Cotterman Michigan facility. Tours were given by Project Manager, Rob Stimpson and Assistant Engineering Manager, Karen Smith.